I’ve been making these Vampire Doughnuts for a couple of years now. I saw them online somewhere and figured out how to go about it making them. I get asked often enough about them so I thought I’d finally share the quick and easy details. If you’re looking for Halloween party ideas that kids can make and eat Vampire Doughnuts are it. But you can also make them and deliver them to school or a bake sale. In fact, I’d say they’d EVEN make a fun office snack for Halloween too. I know that feeling of trying to figure out WHAT you’re going to try and make with kids at school, it’s hard to gauge to manual dexterity of every single kid. The last thing you want for your Halloween Party Craft is a crying kid who can’t make his Halloween cookie look like he wants it to. And talk about making it easy for the Gluten Free Kids, just grab a pack of GF doughnuts and they can make Vampire Doughnuts too. Of course, you can make them for ANYONE it doesn’t even have to be for kids! Make them for teachers, or send them into the office for a fun coffee break treat. They’re fun to make and share! And really they’re so easy it’s no big deal to whip up a quick batch. A quick tip! Buy those candy eyes early or you’ll be stuck making eyes out of some other candy. Most grocery stores and box stores stock them in the Halloween Aisle. If you can’t find candy eyes in your local store try these from Amazon.  That’s an Affiliate Link which means if you purchase through my link I earn a small commision. I've been making these Vampire Doughnuts for a couple of years now. I saw them online somewhere and figured out how to go about it making them. 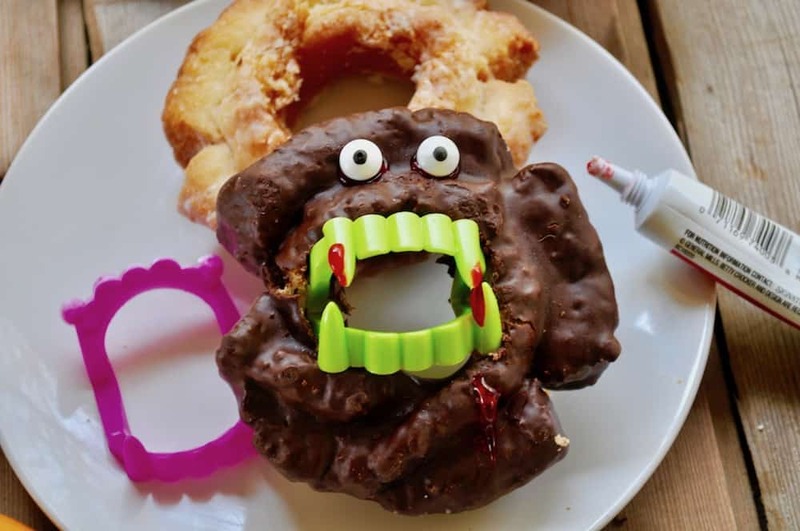 If you're looking for Halloween party ideas that kids can make and eat Vampire Doughnuts are it. wash the vampire teeth in hot soapy water and open and shut them several times to "break them in"
And if you need MORE party ideas I have a great post about Quick and Easy Party Planning Tips. They make party planning so simple you’ll be throwing more parties before you know it.